Showing results for tag "bill-of-rights"
Doug Casey on due process, the cornerstone of Anglo-American law and a rule so simple even an idiot could understand it. A series in which Doug and Joel take a look at how the present day U.S.A. stacks up against the ideals of the Founding Fathers. 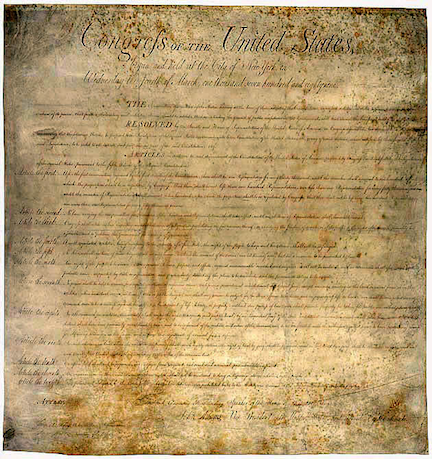 We’re kicking off the first in a series of conversations regarding the real state of the union, whereby we’ll go through the first ten amendments to the Constitution.